Managing your money isn’t the easiest thing to do. Now that we no longer balance a checkbook, tracking and expenses and keeping up with the bank balance can get a little difficult. Personal finance apps can connect with your bank account and help you keep up with your spending. Not only that, personal finance apps can help you pinpoint areas that you’ve been spending, track upcoming bill payments (some allow you to pay your bills directly through the app), keep up with your credit score and investment portfolio. The best personal finance apps provide several different features (e-mail reminders, bill due dates, track subscriptions, shared wallets, etc.) for managing your overall finances. All the apps on our list are available on both iOS and Android, so you can enjoy no matter which smartphone giant you’re partial to. You Need a Budget is a personal finance app that’s built around YNAB’s Four Rules. The rules – Give every dollar a job, Embrace your true expenses, Roll with the punches and Age your money – not only help you build a better budget but also help you gain control of your spending. Import transactions from your checking account and apply them to each budget category to get an accurate picture of your spending. Keep a balanced budget by adjusting budget categories if you accidentally overspend (or if you underbudgeted for a certain category). Detailed reports show you how your spending is progressing throughout the month and help you spot places that you can improve your spending. According to YNAB, the average new user saves $600 in the first to months and more than $6,000 in the first year. You can try the app for free for the first 34 days. 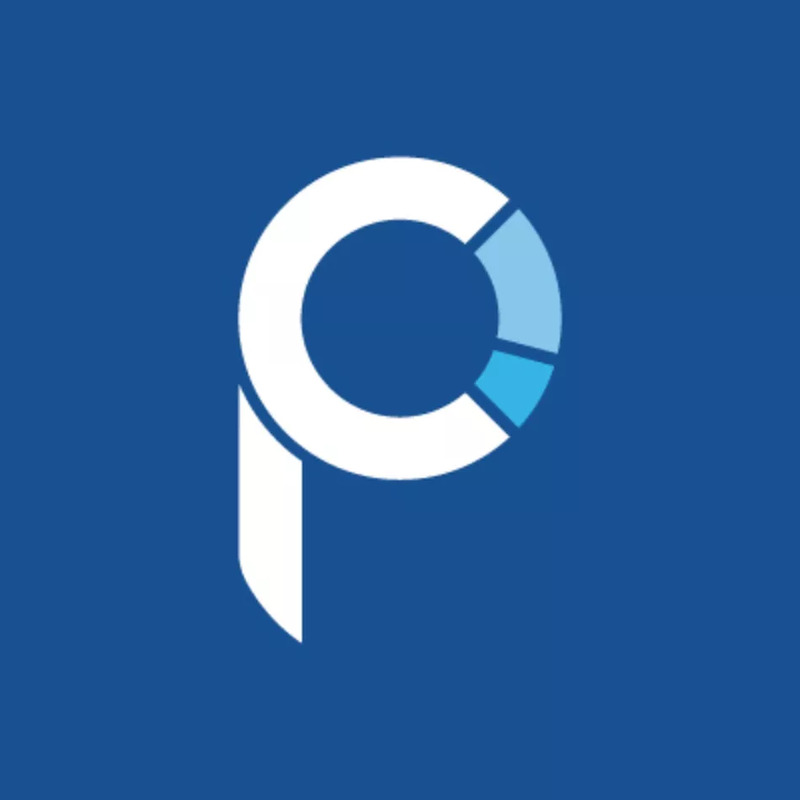 Personal Capital is a personal finance and wealth management app that allows you to manage your assets and investments along with your everyday spending accounts. 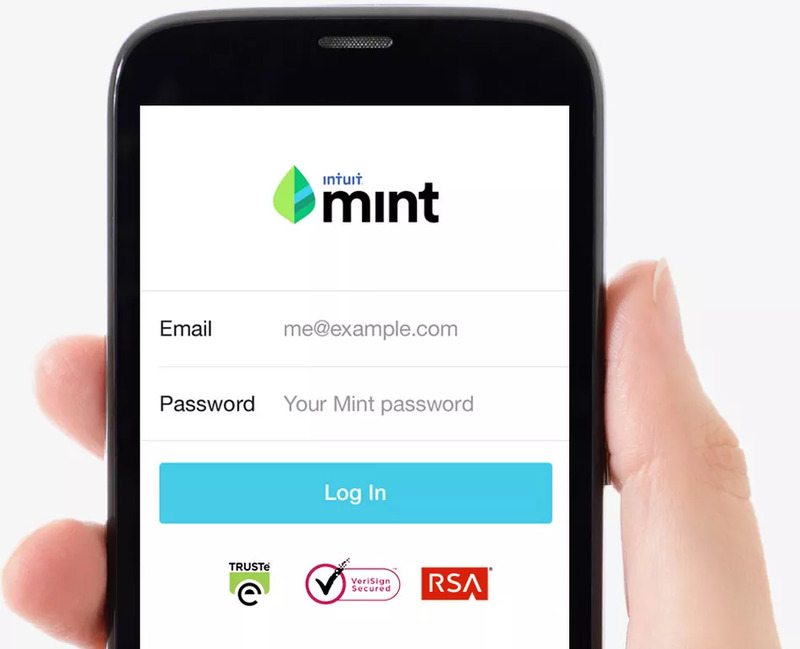 The service integrates with more than 14,000 financial institutions so you can link your accounts within the app. While you can connect to your bank account to track spending and create a monthly budget, the app really shines in helping you track and optimize your investments. You can track your portfolio by account, asset class or individual security. With built-in intelligence available on the tablet version of the app, you can discover opportunities for diversification, risk management, and discover any hidden fees you may be paying. Comparing your own portfolio to major market benchmarks allows you to determine whether you’re on track to meet your investment goals. Personal Capital provides registered financial advisors who can provide you with customized advice tailored to your goals. More and more companies are moving to subscription models. In the process, it’s easy to lose track of subscriptions you’ve signed up for. Clarity Money aims to help you stop throwing away on unused subscriptions by helping you uncover and cancel subscriptions you’re not using. On top of getting rid of extra subscriptions, the app analyzes your spending behavior and gives you recommendations to improve your financial health. Clarity Money allows you to make regular savings deposits and attach a goal to your savings. You can even create several savings funds with different goals. Your savings deposits are helped at an FDIC-insured bank and are insured up to $250,000. Stay on track with your monthly budget by showing how much you’ve already spent – provided you’ve linked your debit and credit cards. You’ll also get access to your free VantageScore credit score by Experian. Prism shows all your bills and financial accounts in a single app, giving you a complete picture of your finances. The app touts 11,000 billers – more than any other app – including larger banks and even smaller utility companies. Add your bills to the app and Prism automatically tracks your bills and sends due date reminders to help you prevent late payments. You can use the app itself to pay your bills by scheduling payments to be made the same day or several days in advance. Prism eliminates the need to login to multiple accounts paying bills. Many other personal finance apps are for individual use. Spendee allows you to create shared wallets with friends and family that you can use to manage shared expenses for a household budget. Import your bank transactions and let the app categorize them for you to tally how you’re spending money each month. You can manually add cash expenses for a more accurate picture of where your money goes. Keep from going over budget by creating budgeted amounts for each spending category and tracking your progress toward the budgeted amount. The bill tracker functionality ensures you remember to pay each of your bills and avoid late payment penalties. If you’re going on a trip or another special event, you can create a category specifically for that event to track your spending and keep yourself on budget. The EveryDollar app uses the zero-based budget method recommended by personal finance expert Dave Ramsey. The zero-based budget gives every dollar a purpose in the budget, hence the app’s name EveryDollar. A built-in monthly expense tracker allows you to connect to your bank to import transactions to keep up with your spending. You can even split expenses between multiple budget items. The tracker shows you the amount you’ve spent so far for the month and the amount you have left to spend. Through the app, you’ll be able to connect with money management experts who can help you with your financial planning. You’ll be able to access your budget through the app or via a desktop computer. All new users receive a free trial of the premium version of the app. You can permanently upgrade through the app menu. Mobills organizes your expenses in categories so you can track your spending is progressing toward your budgeted amount. See the amount you have remaining to spend in each budget category so you can rein in your spending as needed. The budget planning app includes interactive charts that allow you to analyze your financial life; you can use them to make adjustments as you need to reach your larger financial goals. Add your credit cards to the app so you can see your current balance and spending limits all in one place. You can add all your bills and due dates to keep track of when your bills need to be paid. The free version of the app has limited functionality while upgrading to the premium version will give you full access to all the app’s features.